Gordon Brown announced his decision to stand down as an MP at the next general election this week. His time as Prime Minister has been much criticised but Jim Buller and I have recently published an article in Parliamentary Affairs arguing that we should factor context into our assessment of political leaders. This leads to a different kind of assessment of Brown. In a blog published on Eastminster (but also the LSE and PSA blog) we outline some of this argument. 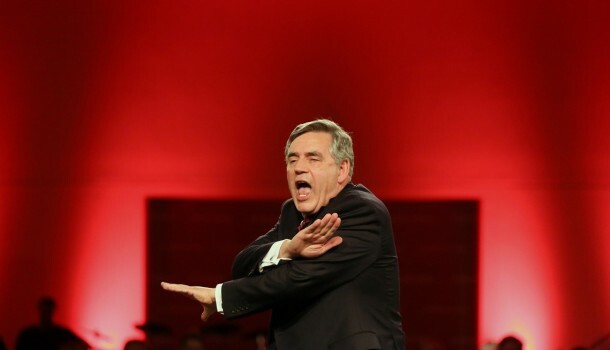 Gordon Brown has announced his decision to ‘stand down’ as MP last night. Brown had largely stepped back from ‘front-line’ politics after leaving office as Prime Minister but entered the Scottish independence debate in its final throws by making the case that it is ‘better together’. He was quickly described as an ‘unlikely hero’ in many quarters. Although this over-states his contribution, his speech on the eve of the referendum, for some, saved the union. In contrast, his premiership is often thought to have been a failure…. Read in full on Eastminster.